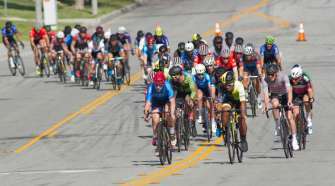 Predator Carbon Repair Elite Team Announce Redlands Classic Roster - SoCalCycling.com - Southern California, Cycling, Cycling News, Amgen Tour of California, Bicycle Racing, Fun Rides, Cycling Event Schedules, Mountain Biking, Cyclocross, Cycling Photos, Cycling Videos, Interviews, Product Reviews. 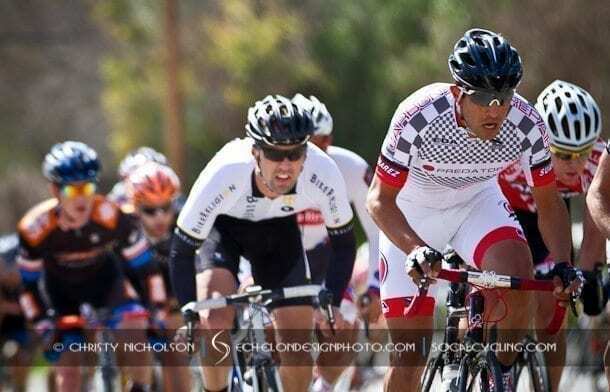 Predator Cycling has announced that 3 time National Champion, Olympian, and multiple Grand Tour stage winner Freddie Rodriguez will be joining the Predator Carbon Repair Elite Team at the 2013 Redlands Classic in an effort to raise awareness for his Foundation. 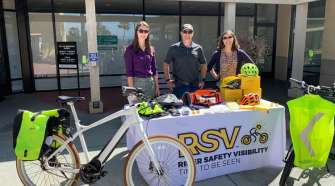 The Redlands Classic is a race that inspired Freddie at the age of 13 and is the perfect venue to promote his inaugural charity ride the “Fast Freddie Gran Fondo” to help raise funds for the Fast Freddie Foundation. 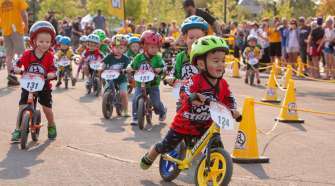 “The Fast Freddie Foundation’s mission is to inspire and provide youth with the tools to achieve personal successes by utilizing life skills learned through cycling. We encourage a commitment to education and a healthy lifestyle through physical activity”. At this year’s event, the Predator Carbon Repair Elite Team will be racing in custom Fast Freddie Cycling Apparel, “A brand that is dedicated to designing and producing the finest hand-made cycling apparel in the USA”.